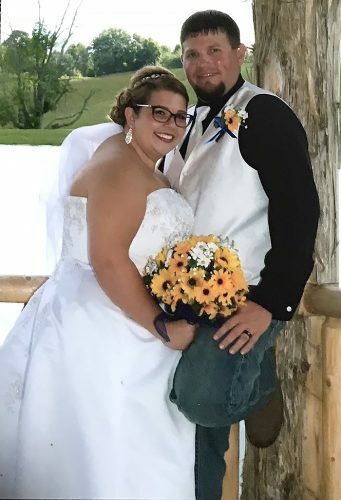 BLOOMINGDALE — Jessica Gubanez of Bloomingdale and Travis Todd of Zanesville were united in marriage July 1, 2017, at Santangelo’s Party Center in Canton. Minister Rich Hall officiated the 3:30 p.m. ceremony. The bride is the daughter of David and Linda Gubanez of Bloomingdale and was escorted by her father. The groom is the son of John and Janice Todd of Zanesville. 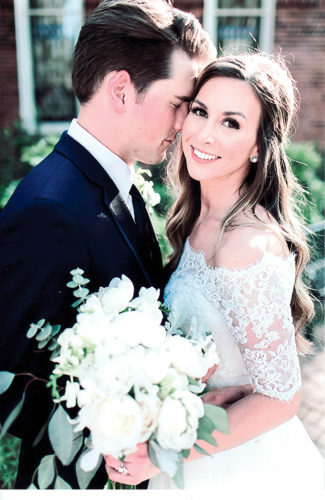 Maggie Shafer of Carrollton, sister of the bride, served as matron of honor. 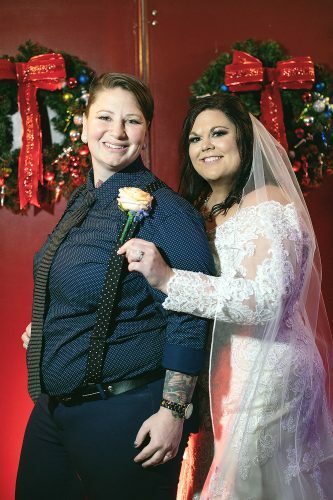 Bridesmaids were Valerie Gubanez of Wintersville, sister of the bride; Amanda Gubanez of Bloomingdale, sister of the bride; Jennifer Zimmerman of Mayfield Heights, Ohio; and Felicia DeSensi of Eastlake, Ohio. 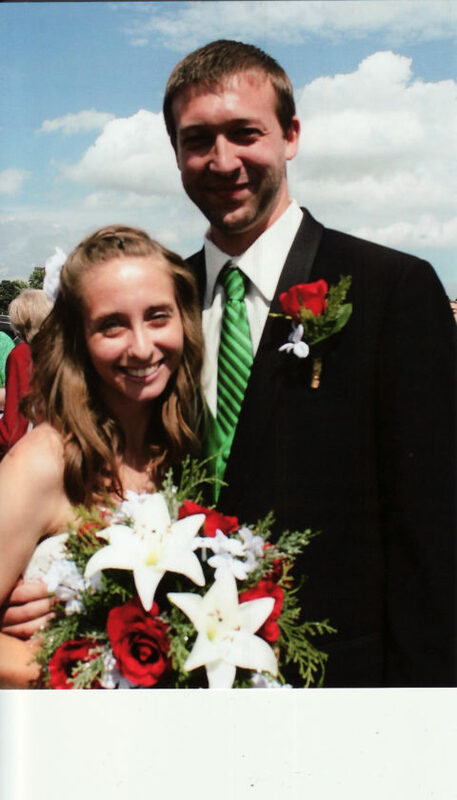 Brian Mozena of Wadsworth, Ohio, brother-in-law of the groom, served as best man. Groomsmen were Steven Nuske of Canton, Ohio, cousin of the bride; David Nuske of Waynesburg, Ohio, cousin of the bride; Christian Brooks of Akron, Ohio; and Trevor Belt of Brighton, Mass. Abigail Secriskey, cousin of the bride, was the flower girl, and Cason Mozena, nephew of the groom, was the ring bearer. 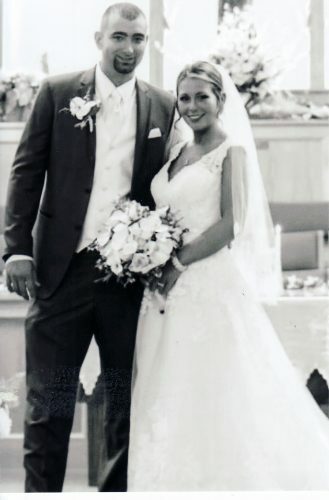 Following a reception at Santangelo’s Party Center, the couple took a wedding trip to Miami, Fla., and the Bahamas. 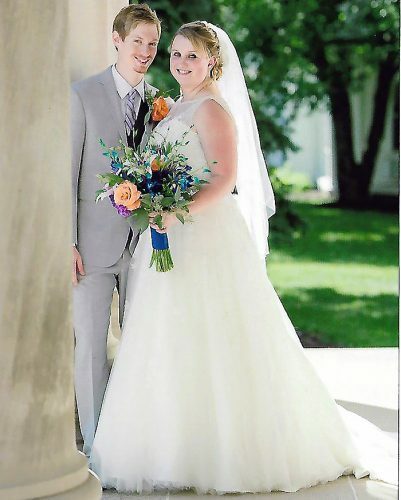 The bride is a 2007 graduate of Edison High School and 2011 graduate of the University of Akron. She is a preschool teacher at Tots Learning Center in Ravenna. The groom is a 2008 graduate of Tri-Valley High School. He is a rubber mold press operator at IER Fujikura in Macedonia. The couple reside in Atwater, Ohio.